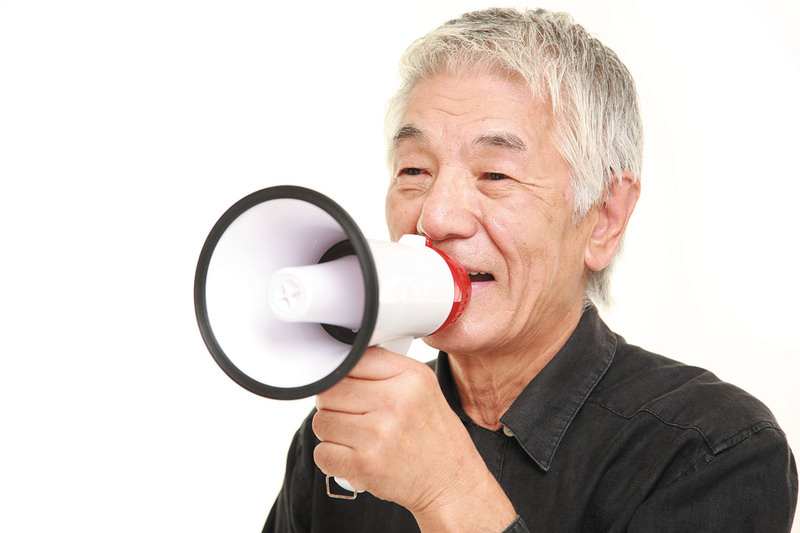 Men can experience voice changes as they age, but there are ways to protect and improve your speaking tone. It's common as you age for your voice to change, a condition called presbylaryngis, or aging of the larynx. The result is often that annoying raspy, hoarse tone commonly known as "old age" voice. "Over many years, we talk, yell, and sing a lot. Eventually, this causes the vocal folds to become weak or damaged, and your voice loses its range and quality," says Barbara Wilson Arboleda, a speech and language pathologist with a specialty in voice at Harvard-affiliated Massachusetts Eye and Ear. "This can make daily communication an issue, as it requires greater effort to speak and be understood, which may cause many older men to become more withdrawn and isolated."